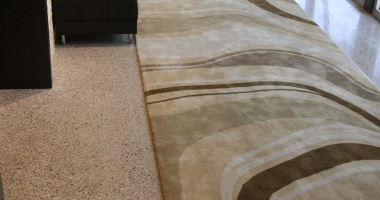 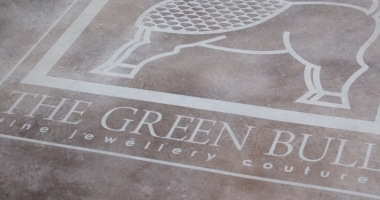 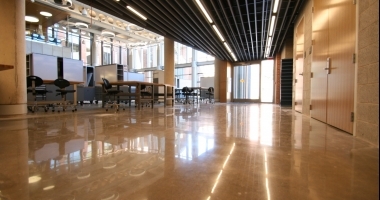 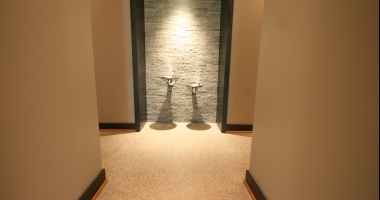 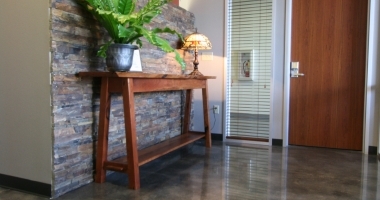 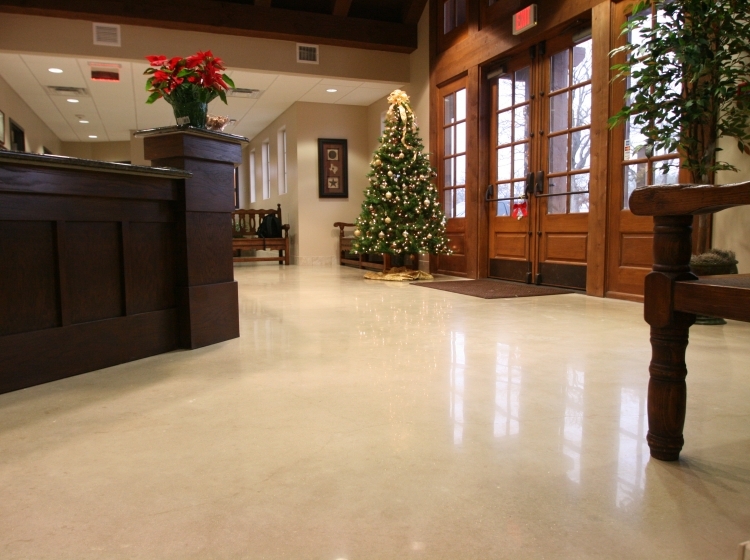 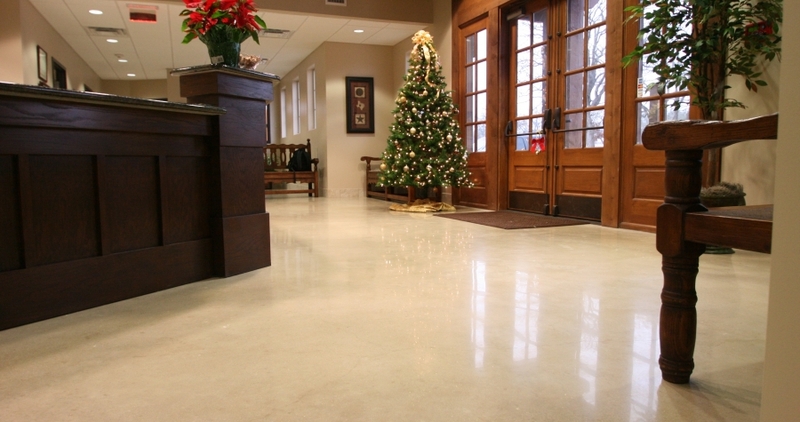 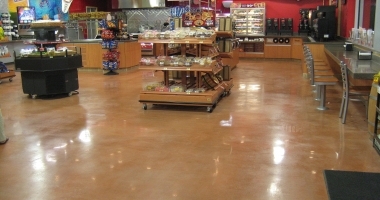 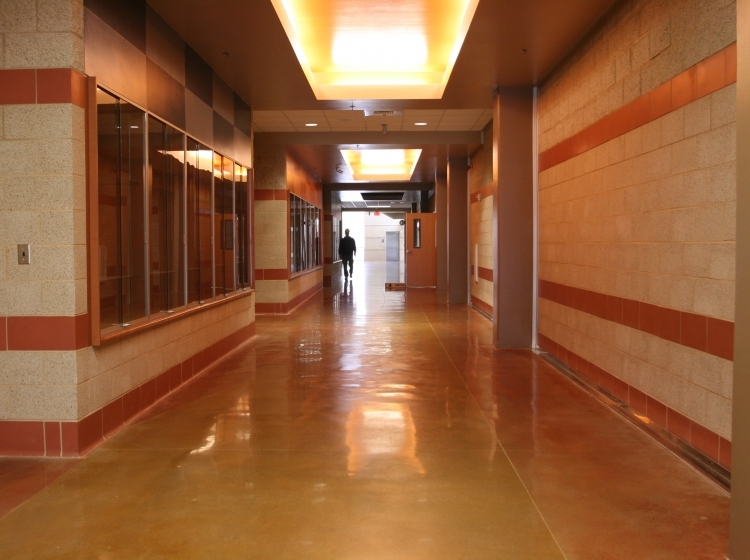 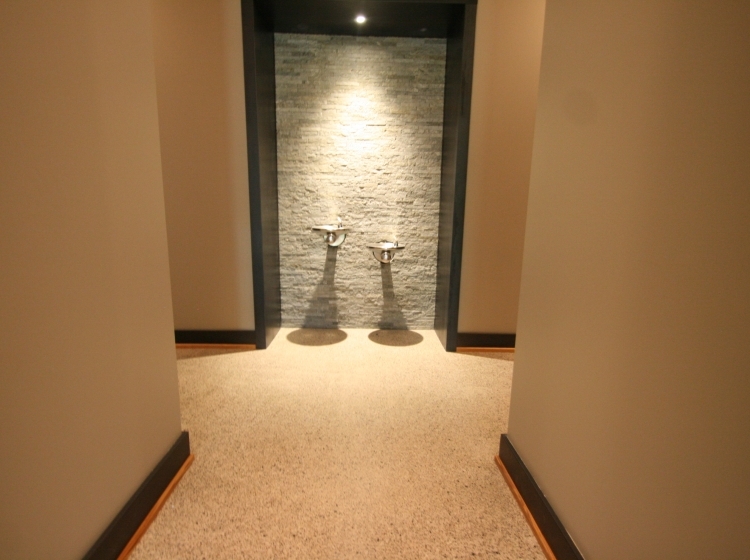 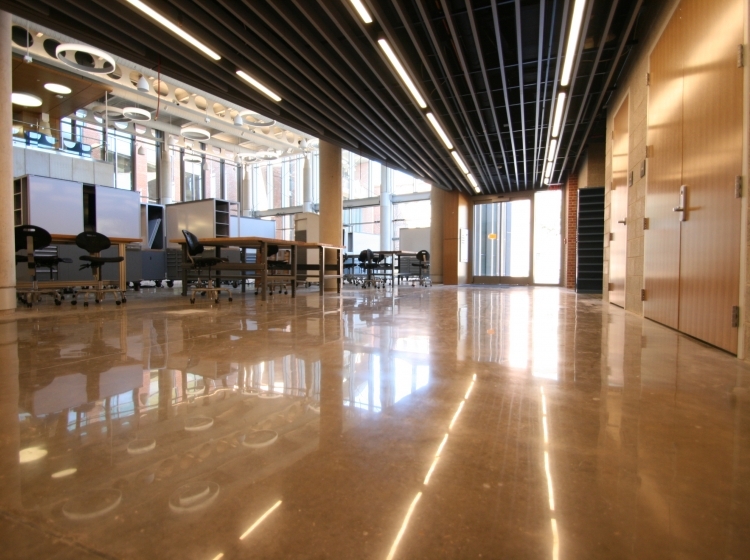 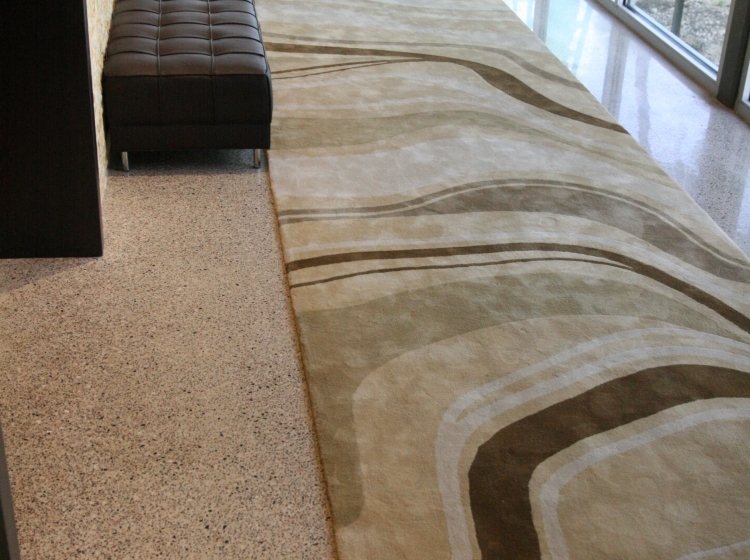 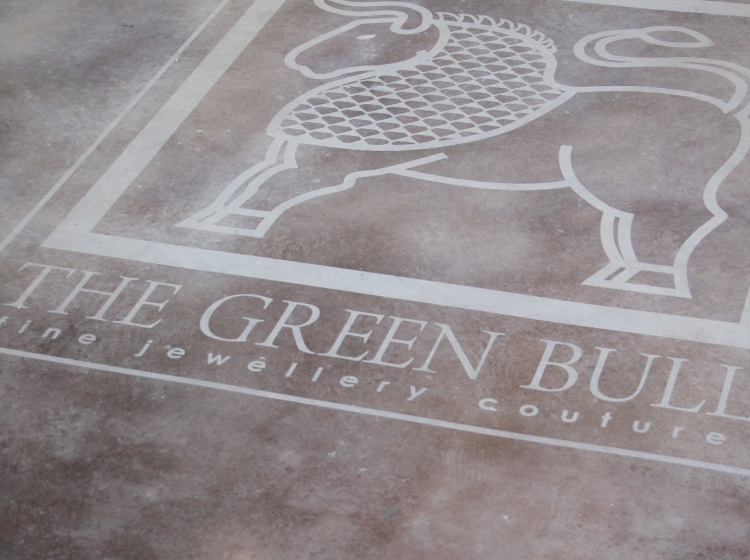 Used for high traffic areas, polished concrete has become a favorite at municipal and office buildings. 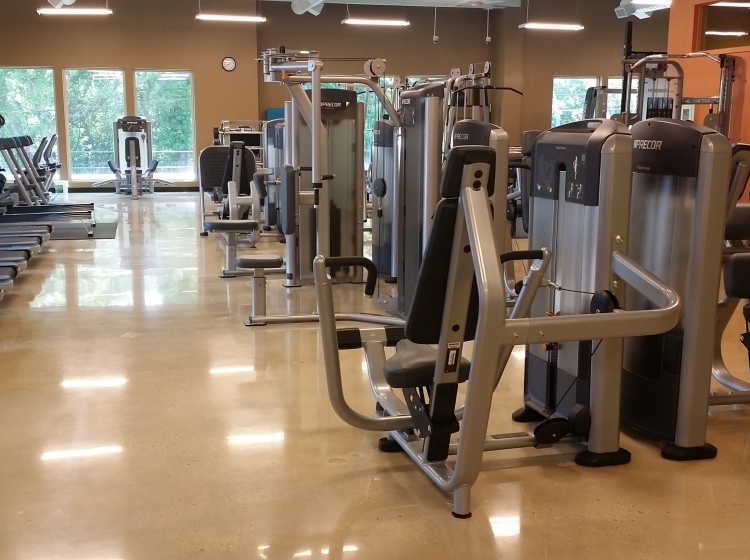 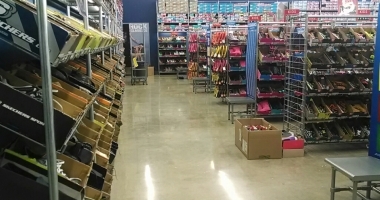 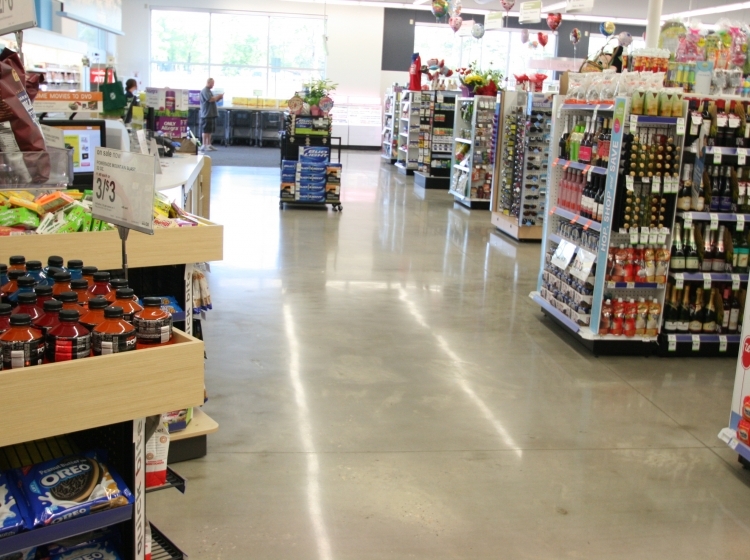 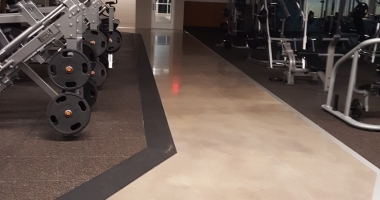 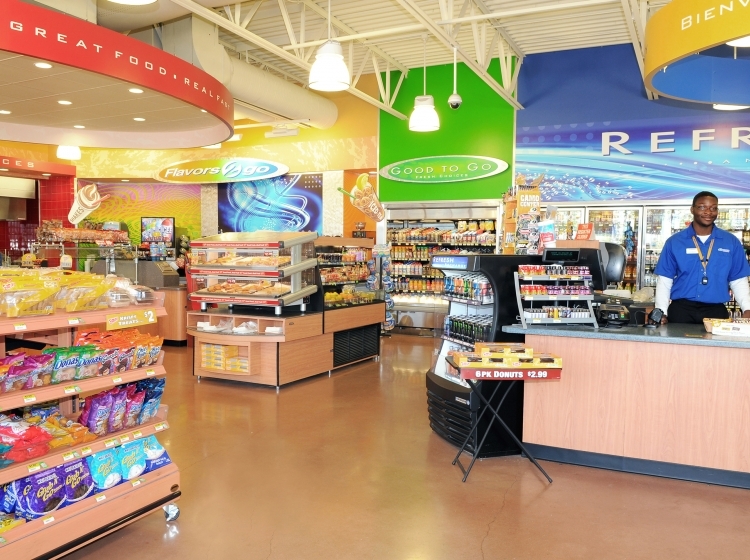 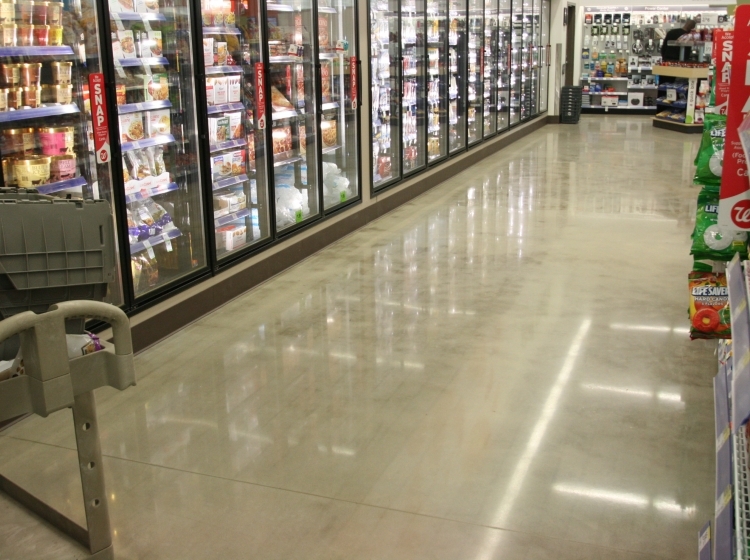 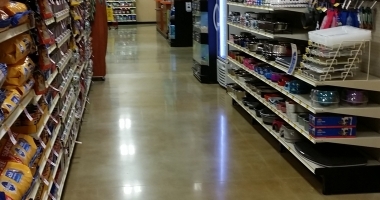 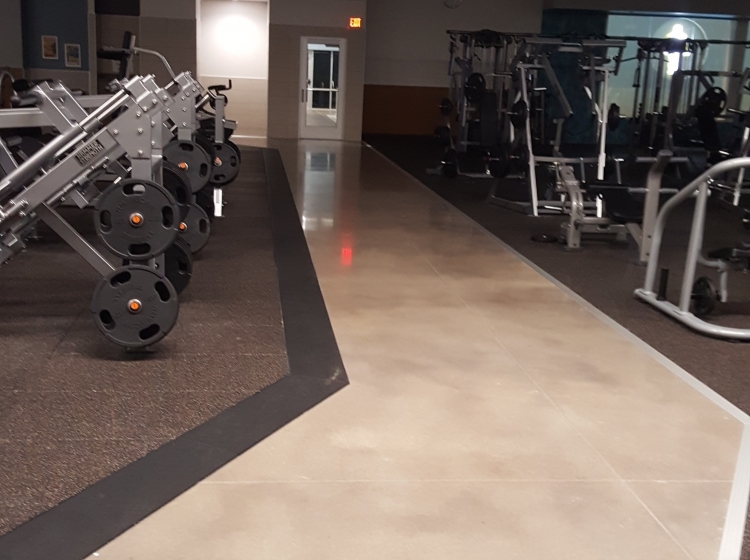 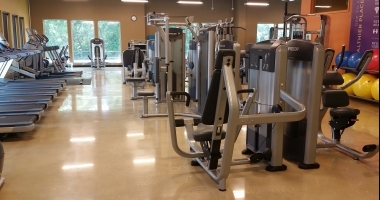 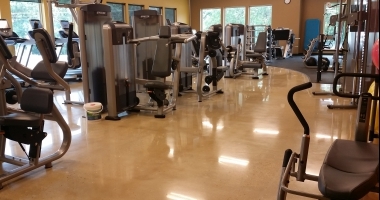 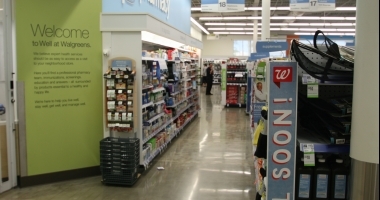 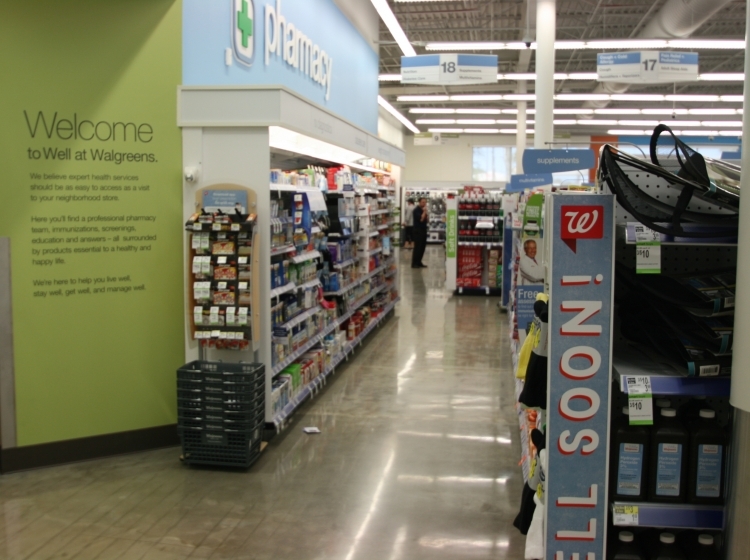 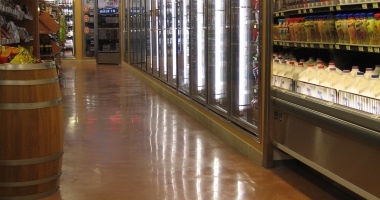 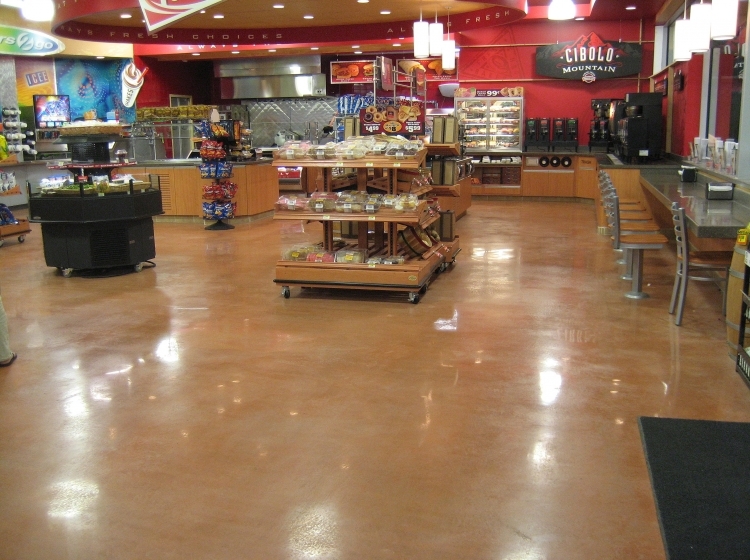 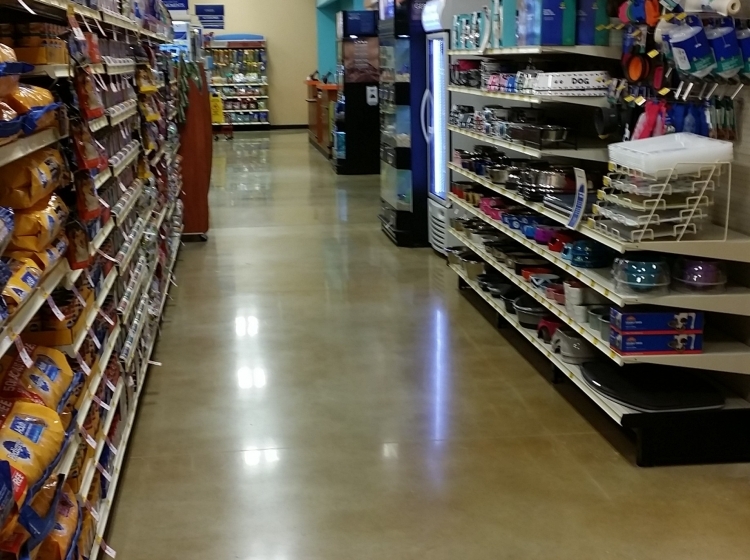 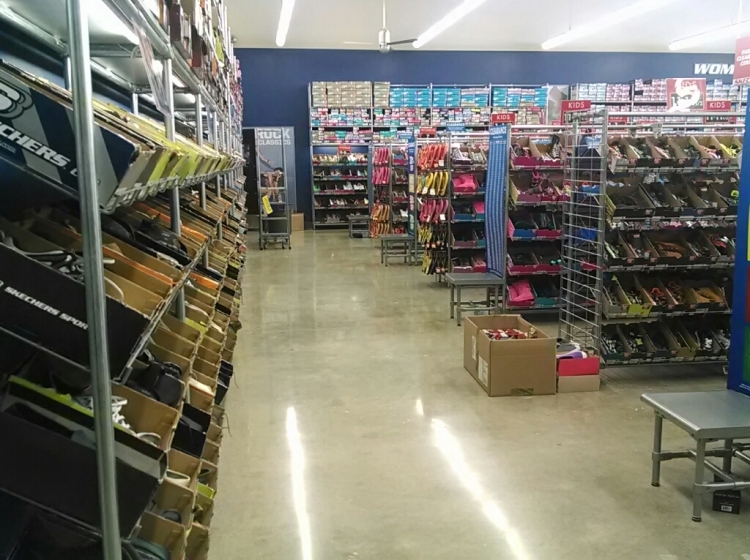 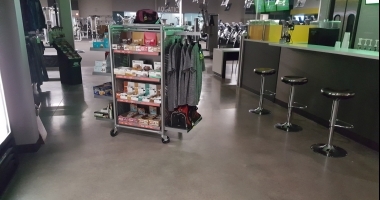 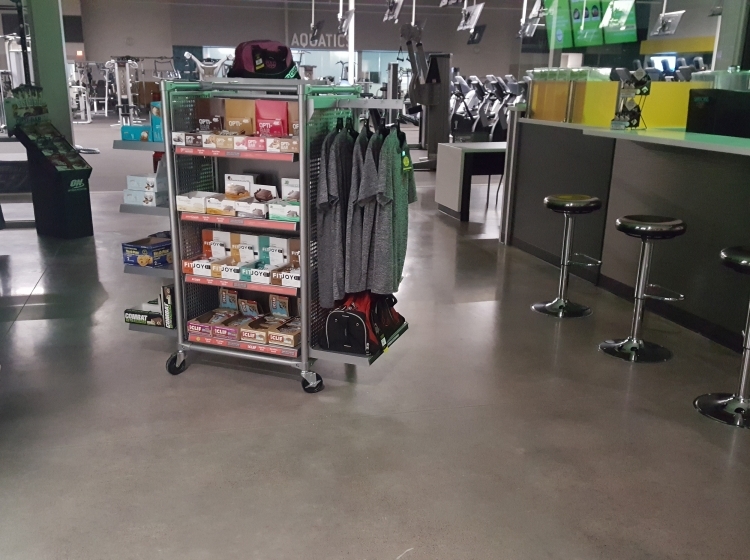 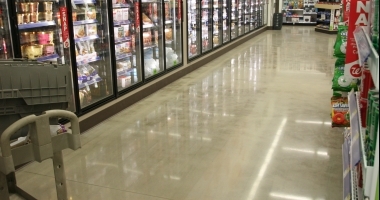 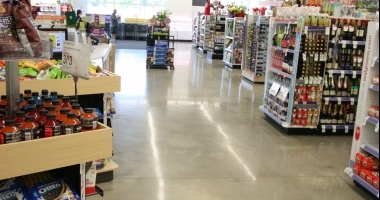 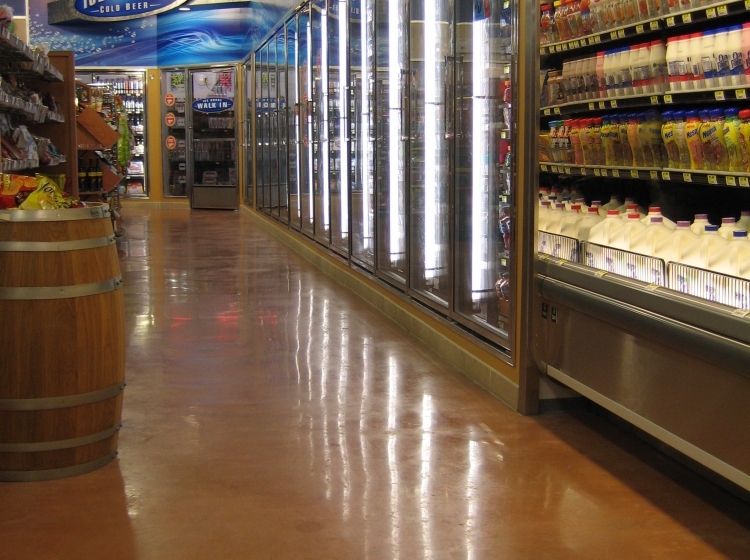 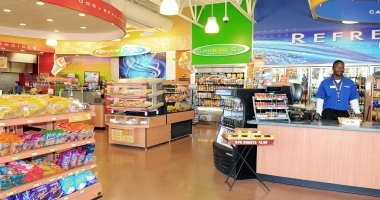 With its long life cycle, low maintenance and high durability, polished concrete flooring provides the high traffic area with a flooring product that meets its functional needs and can provide distinctive design. 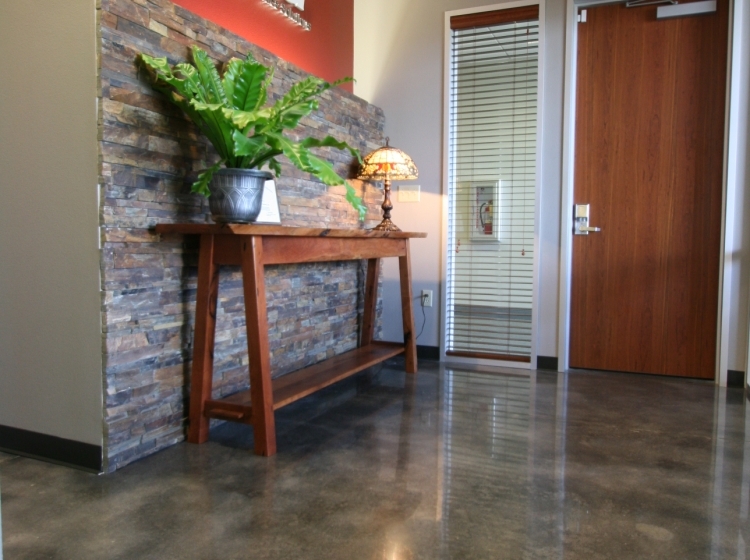 Used for high traffic areas, polished concrete has become a favorite at municipal and office buildings. 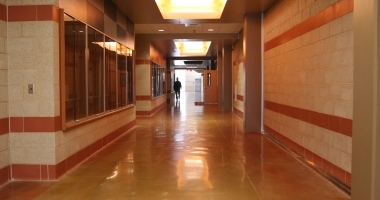 With its long life cycle, low maintenance and high durability, polished concrete flooring provides the high traffic area with a flooring product that meets its functional needs and can provide distinctive design. 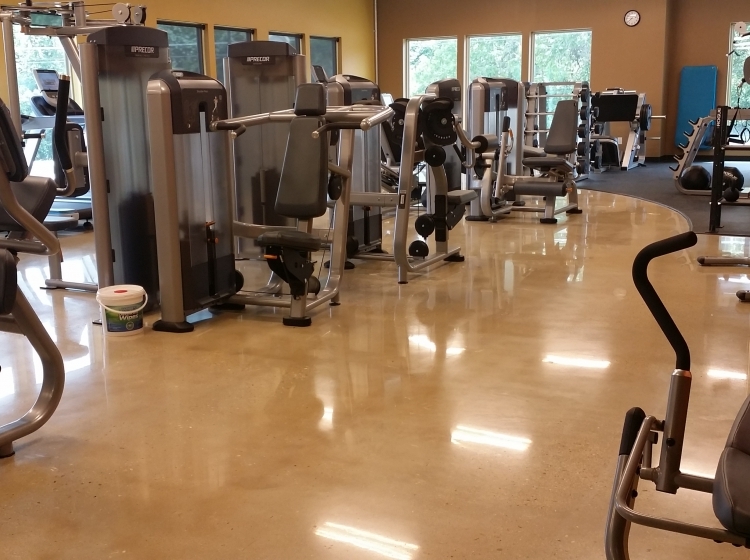 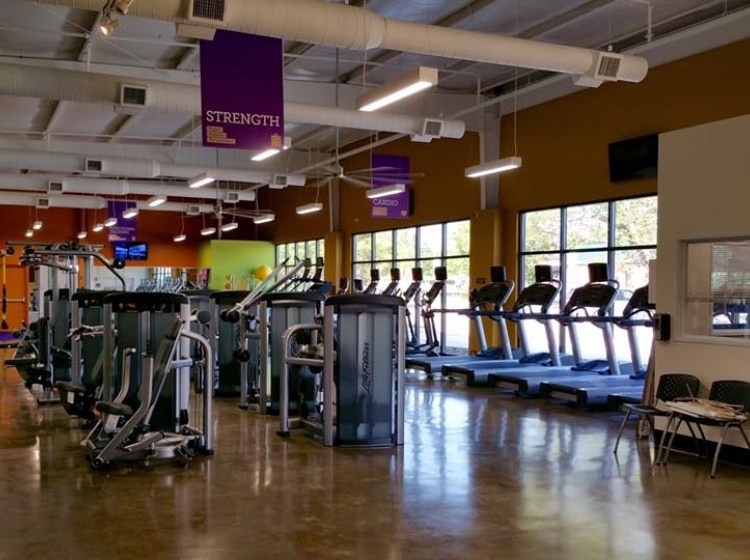 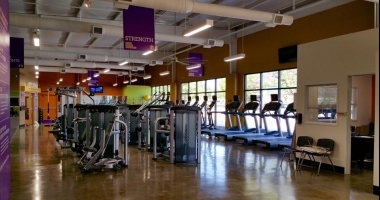 Recent municipal projects in the Boerne, TX and San Antonio, TX area include Boerne public library, Boerne police station, Montgomery ESD, Boerne Municipal Court House, veterinary office, high traffic commercial buildings, and Bergheim Volunteer Fire Department.